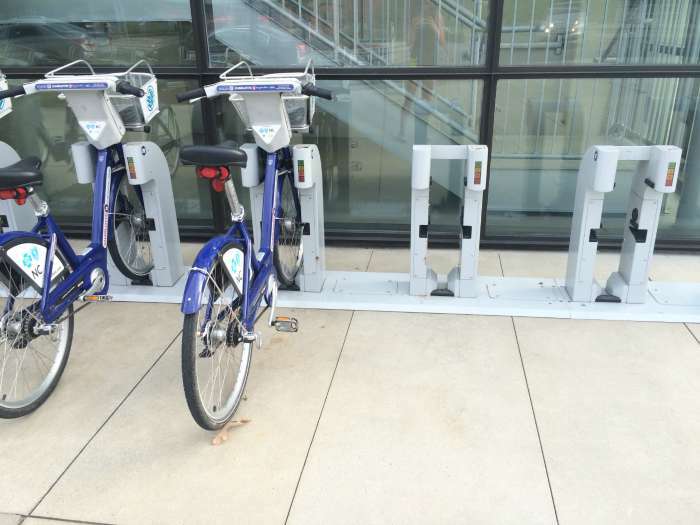 Big things are happening right now on the local bike share scene. This week marks the launch of two new dockless bike sharing startups coming from California. Both Spin and LimeBike plan to build up to a capacity of 500 bikes apiece in the coming weeks. They join an already crowded market. VBikes, a small company from Garland, Texas, entered the Charlotte market last July with a dozen bikes. UNC Charlotte also started its service this year. All that comes on top of B-Cycle and its 200 bikes. By Christmas, Charlotte customers may have well over 1,300 bikes and five fleets to choose from. That means the customer can park their bike (almost) wherever they want. Customers would rely on a mobile app for locations in real time. Bike advocates argue the pros and cons, some saying that this “anywhere, anytime” generation is the wave of the future, others arguing that fixed locations with custom designed racks and identity signage are great placemaking elements, and that most of the market, particularly in a city like Charlotte, will continue to be mostly in center city or along greenways already accustomed to fixed docking locations. One area where B-Cycle may encounter competition is in terms of pricing. B-Cycle comes out ahead when one prorates its annual membership on an hourly basis, costing less than 40 cents per hour, according to Dianna Ward, B-Cycle’s director. But not everyone wants an annual membership, or even a daily membership, which costs $8 from B-Cycle. What startups offer are hourly, pay-as-you-go pricing, generally at $1 a half hour a pop. Other factors relate to the design of the bikes themselves, things like positioning of the handlebars, sound of the warning bells, even the overall weight and balance. These may not necessarily be deal breakers, but they do affect demand for one product vs. another. Backend issues, such as repair, recall and customer service play an important role in determining success or failure. 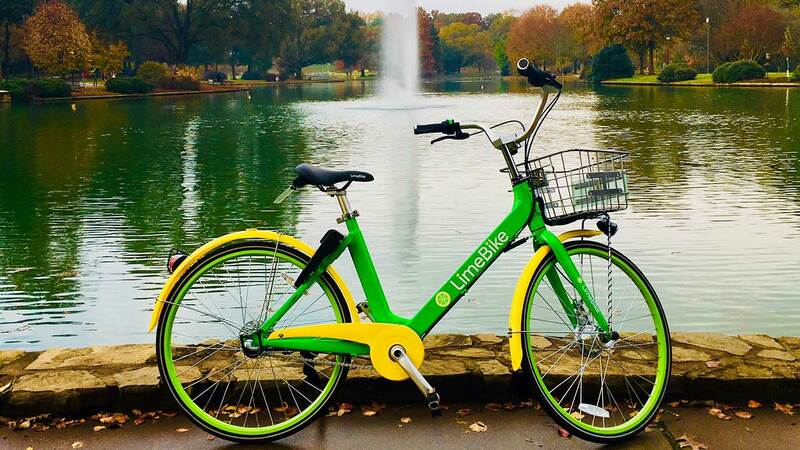 LimeBike will have an operations team on site to handle lost, stolen or damaged bikes, according to Sidney McLaurin, who handles all North Carolina operations. With LimeBike, if a customer needs to contact a real person, they can call the phone number stamped on their bike and follow the prompts. Presumably, this will hold true for all startups in order for them to remain competitive. 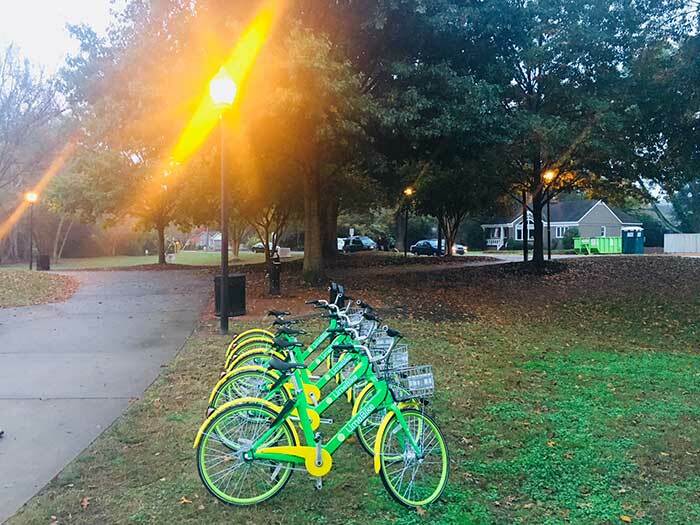 LimeBike has fleets functioning at N.C. State and UNC Greensboro, but campus markets aren’t the same as city markets with their widely varying populations and geographies. 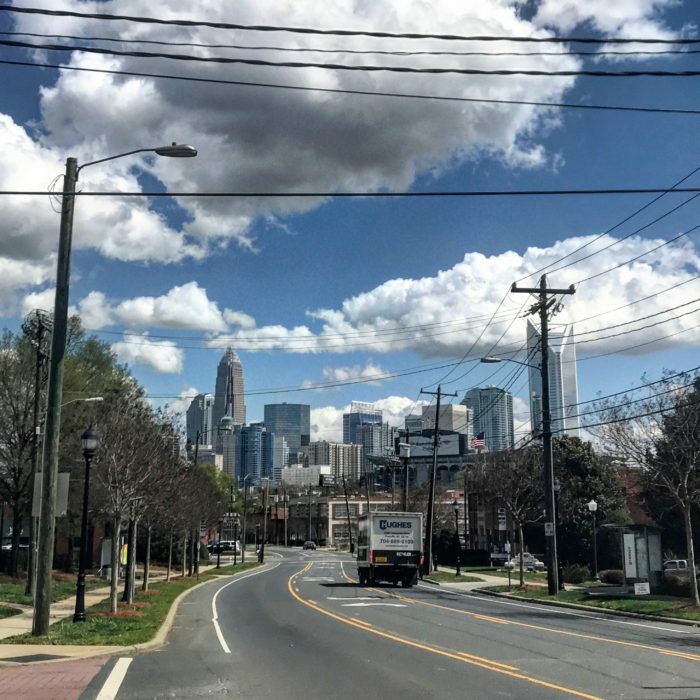 Servicing underprivileged users and minority neighborhoods, what’s called the”equity” issue, has become a huge concern in Charlotte and many other cities in the past few years. 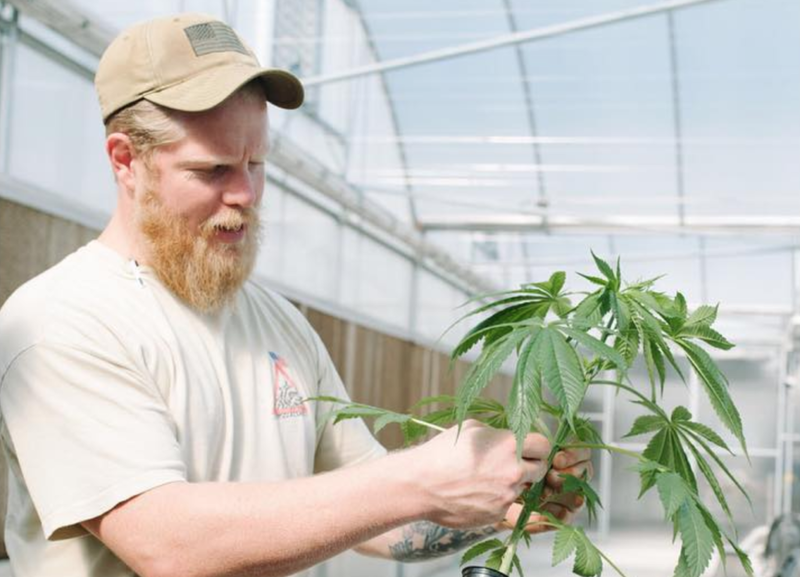 To its credit, B-Cycle has tried a number of creative approaches to bridge this gap. A new day is dawning for bike share, and Charlotte, for better or worse, is on the front lines. Look out for market adjustments as more and more actors come on the scene. The longer range question is whether this will entice more and more cyclists to ditch their cars, or, in the case of the underprivileged, gain quick, cheap access on demand to work or other daily destinations. It’s also whether the new actors can find ways to complement B-Cycle by building on core strengths, rather than having both markets crash altogether.